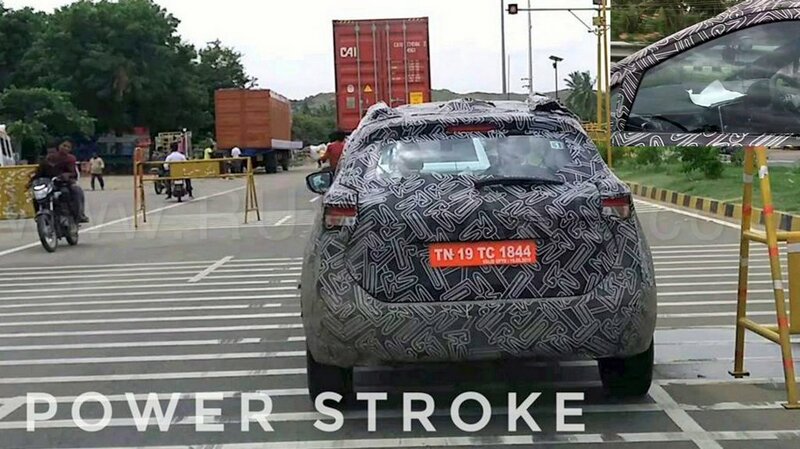 The Nissan Kicks will be offered with petrol and diesel engine options as seen on the Renault Captur. 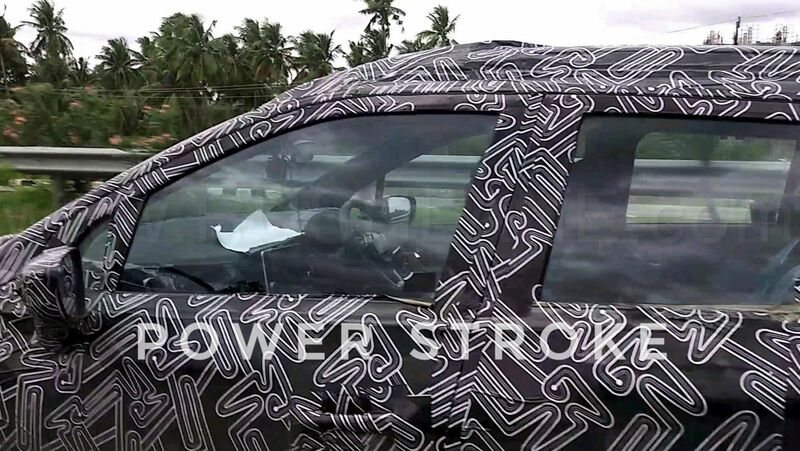 Hat tip to automotive enthusiast @PowerStrokePS on Twitter for sharing these exclusive spy shots and video. Nissan Kicks is set to be the company’s come back product after a period of 6 years, following the Terrano launch. 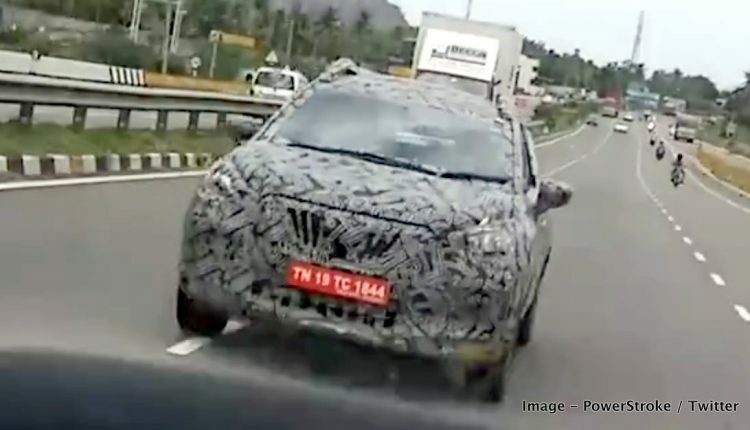 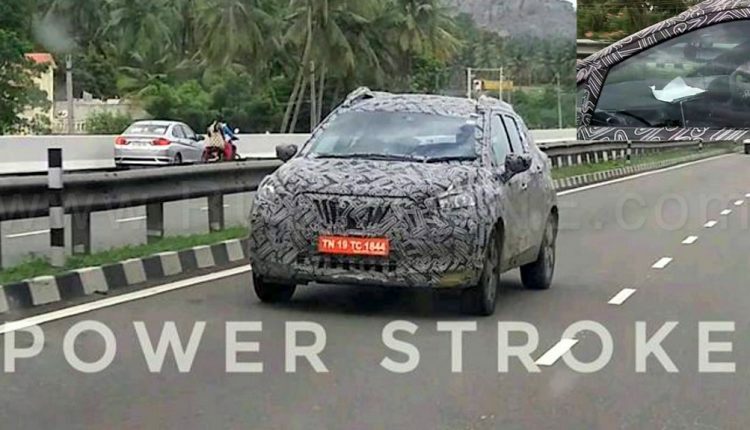 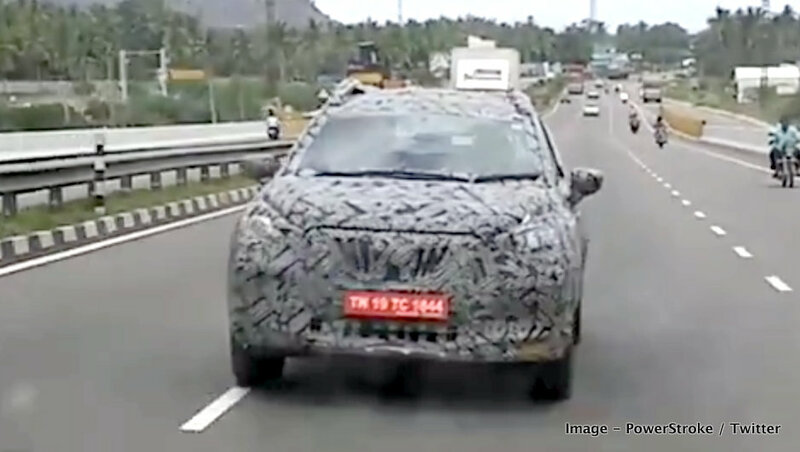 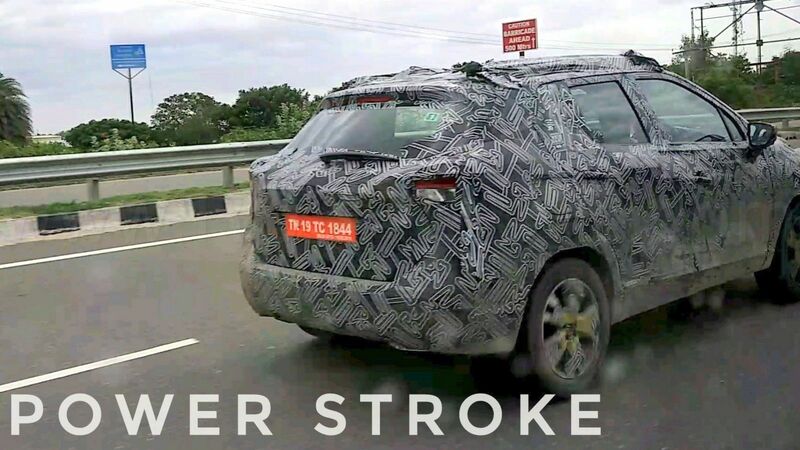 The 5 seater SUV has been spied on test in India. 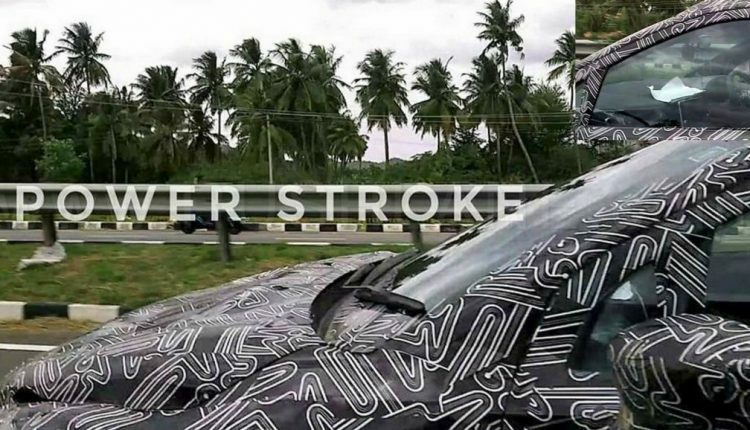 Though the model has been on sale in many global markets as a left-hand-drive configuration, it now comes to India in a right-hand-drive format. 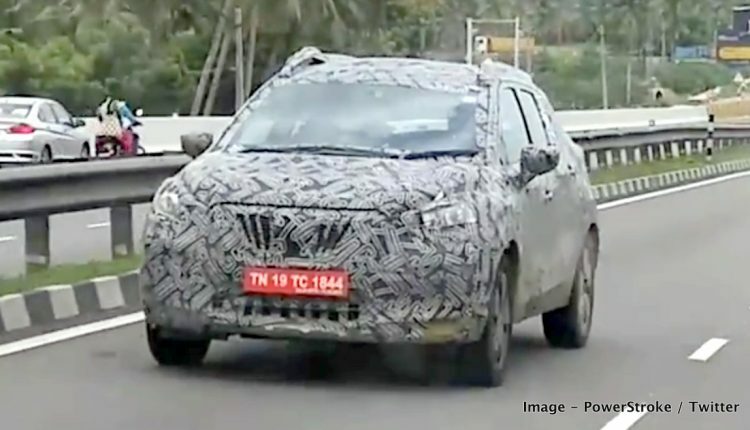 Nissan Kicks SUV will compete with the Hyundai Creta, Jeep Compass and upcoming Maruti Vitara, Tata Harrier. Nissan Kicks SUV, in global markets is based on the Micra V platform. 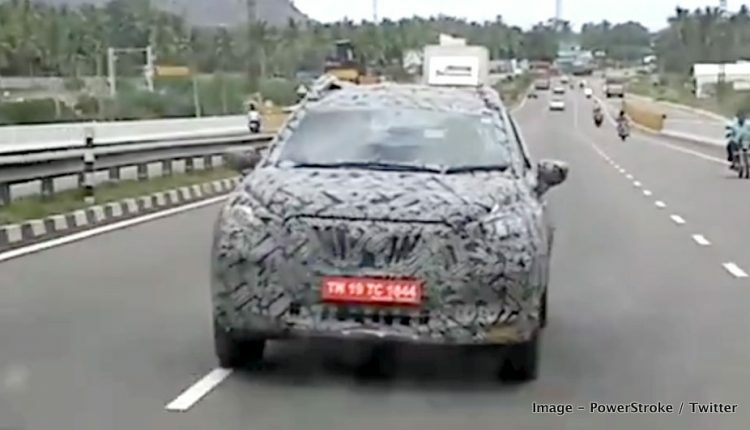 However, in India the model on test was spied on a B0 platform which measures over 4.3m. Nissan Kicks has been designed under the alliance of Nissan Design America, California and Nissan Design America (NDA-R), the company’s Brazil based design studio. 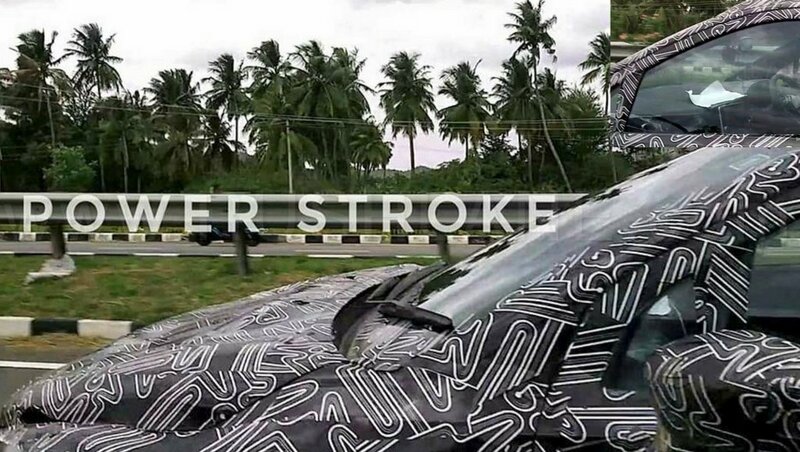 Its exteriors command a bold stance with a honeycomb front grille with chrome accents, swept back headlamps with LEDs and a bold bumper design. 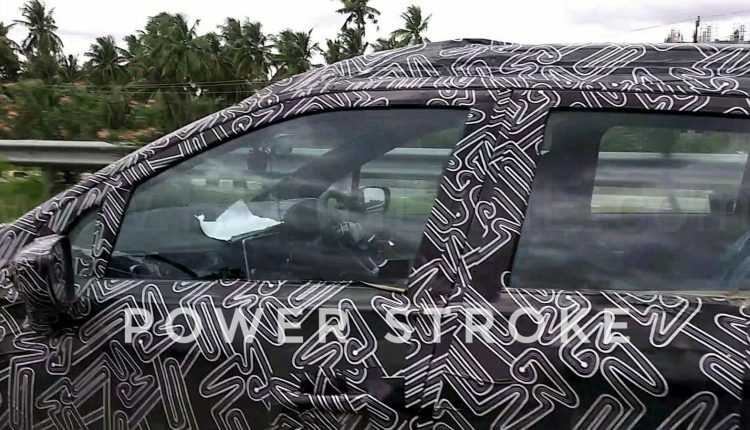 It also gets a floating roof line with dual paints and deep character lines on its sides. 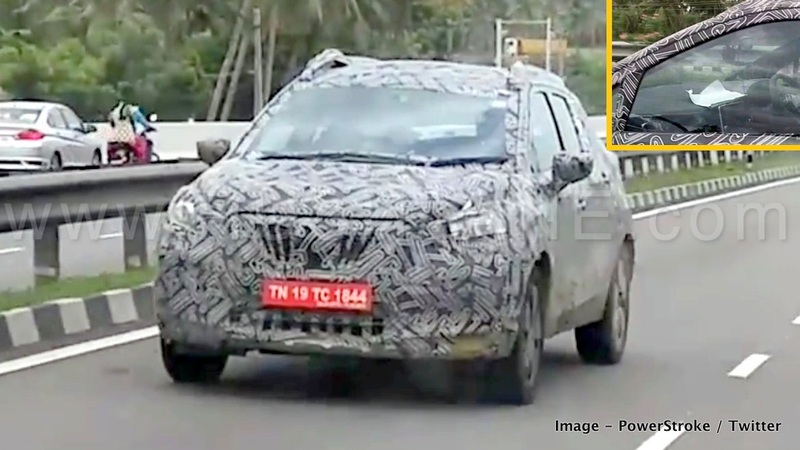 Flared wheel arches, body cladding, large alloy wheels and high ground clearance with boomerang shaped tail lamps are also a part of its exterior features. Nissan is expected to bring in a host of driver and passenger comfort features into the India spec Nissan Kicks. 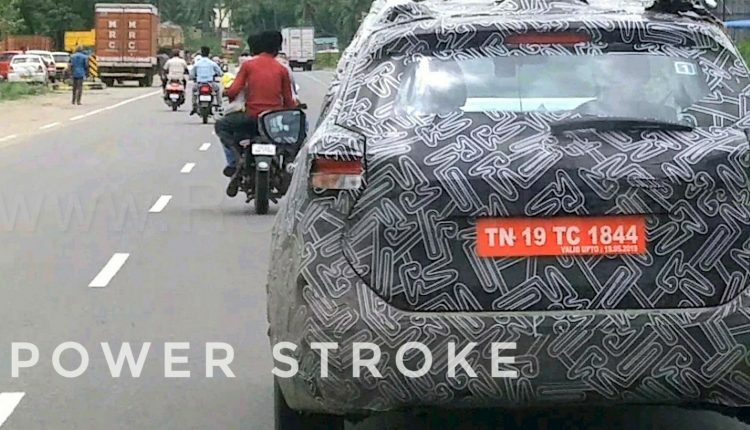 It is slated to borrow features from the Renault Captur with a new layout for dashboard and seating. Interiors will be in a dual tone color scheme with premium upholstery. It will receive a 7.0” touchscreen infotainment system, flat bottom leather wrapped steering wheel and an instrument cluster integrated with a large MID and analog speedometer. 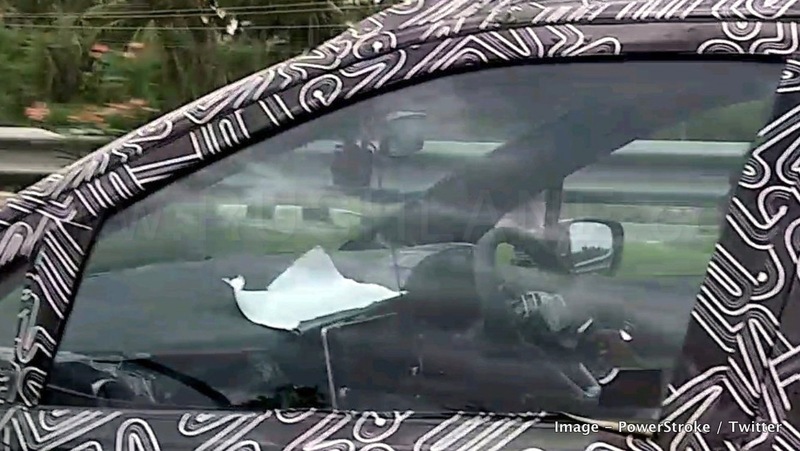 6 airbags and a 360 degree camera will be among its many safety features. 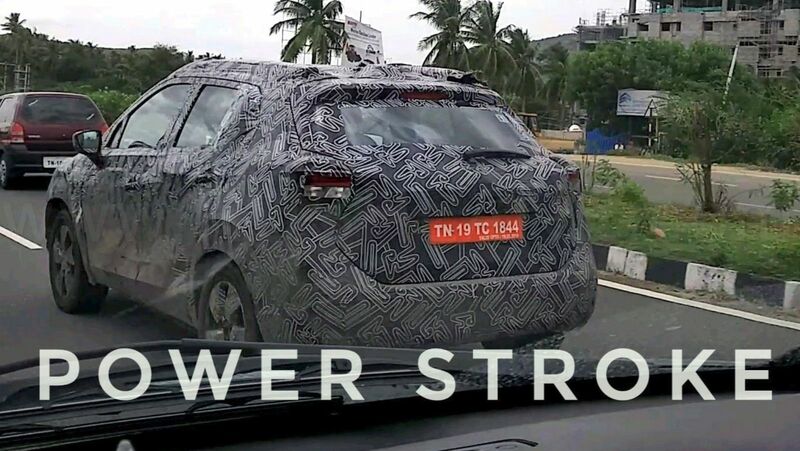 Nissan Kicks will be powered by the same engines as seen on the Captur. 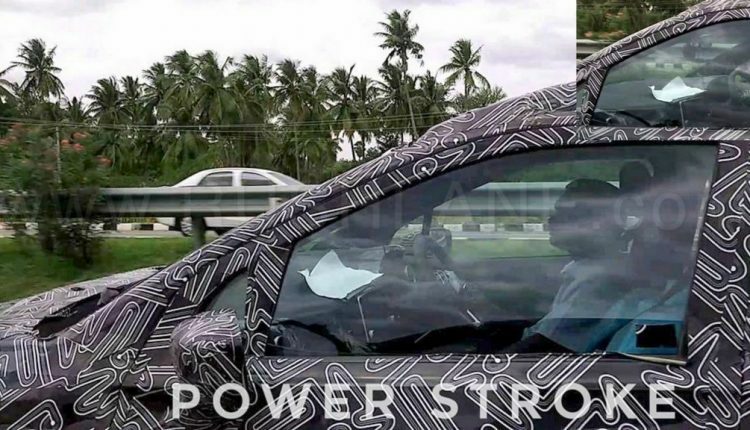 The 1.5 liter petrol engine will offer 106 PS power and 142 Nm torque while the 1.5 liter diesel will be capable of 110PS power and 245 Nm torque. 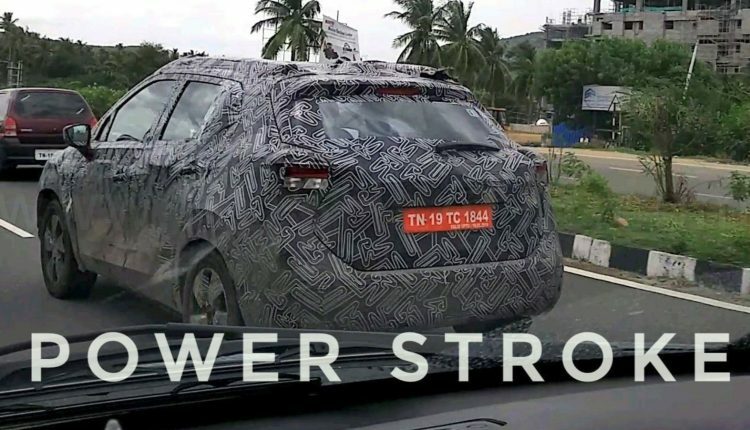 Petrol engine will be mated to 5 speed manual or CVT while the diesel engine will be offered with a 6 speed manual and AMT. 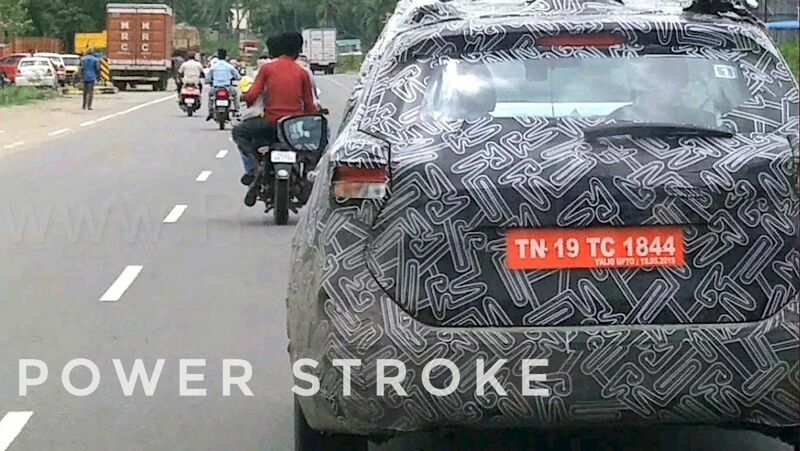 Prices are set to expected to start from Rs 8-13 lakhs.